You are here: Home / Denver Real Estate News / What’s Wrong With Renting A Home? 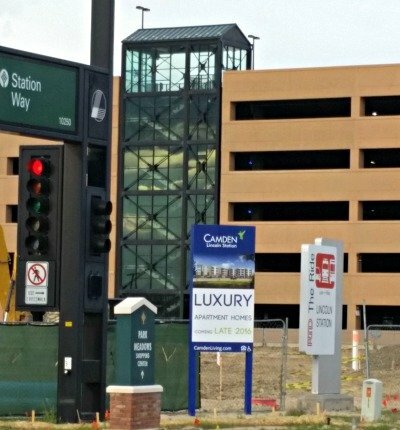 This vacant lot near a light rail station will be luxury apartments by the end of 2016. Average rents are likely to exceed $2000/mo. “We’re moving to Denver. 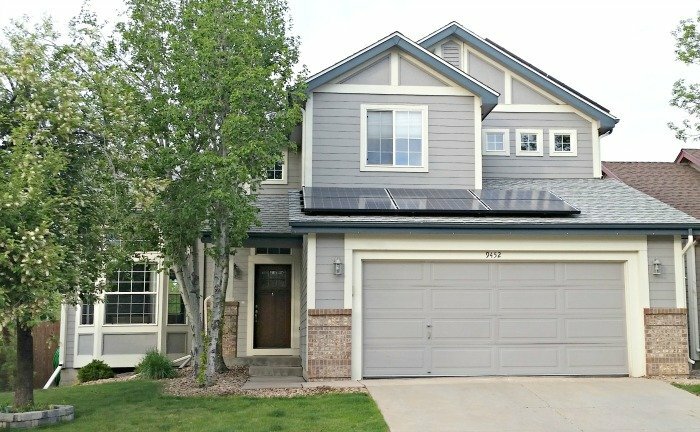 We want to rent for a little while before we buy home.” It’s a common chorus that has been heard many times when people first decide they’re relocating to Denver. The only problem is renting now is a whole lot harder than it used to be and many would-renters are disappointed in the Denver rental market. Why? First of all, rents have skyrocketed in price. According to the Apartment Association of Metro Denver, average rents increased 12% in the first quarter of 2015 over average rents in 2014. In fact, the average rent for a home in Denver is now more than the monthly mortgage payment would be. This has become a boom for landlords and a bane for tenants. Although the average rent for an apartment in all of metro Denver is $1158 per month, new luxury apartments go for $1800-$3000 per month. That’s especially true for those located downtown or near the Light rail stations. Over 12,000 new apartments will open in 2015. As if prices weren’t enough of a deterrent, it’s just plain difficult to find a rental property especially a single-family home. The vacancy rate is less than 2%. The interior condition of rental homes is generally not very good. Landlords are renting homes so quickly and at such high prices that they do not have to fix up or improve properties before they rent. As a result, most of the homes for rent have some serious compromises. Almost all rentals require a 1 to 3 year lease and many have automatic escalation causes. Some relief for the rental market is seen with an increased supply of approximately 12,500 rental units by the end of 2015. But most of these units will be one and two bedroom apartments in the luxury market. Still, the supply of single-family homes for rent is not expected to increase substantially. So families looking for three or more bedroom homes are still going to be faced with lots of competition and higher prices. This $400K rental home would have an approximate total mortgage payment of $2160 with 3.5% down payment but rents for $2395. As if all that was enough of a problem, few Realtors now work with renters to find a rental property. Why? Competition for rentals has become so stiff that landlords no longer pay commissions, generally, to an agent working with a potential renter. As a result, most renters are looking on their own without professional advice. And, there is no one central multi-list source for rentals like there is with homes for sale. Renters are left to fend for themselves on websites like Craigslist. Denverrental.com does still offer tenant assistance in finding a home to rent. But, the cost is prohibitive for most folks unless the fee is being paid by the employer. The fee is $600 per day in the average tenant is looking 2 to 3 days. Here at All Denver Real Estate we do offer a free service for potential relocation renters which is a little more “à la carte”. When folks arrive in town we will meet with potential tenants at our offices to discuss potential neighborhoods and available rental properties. We can’t set the showings or drive the potential tenants around town. But, we can offer a general orientation and save them for making some obvious mistakes. Also, we offer to show competing homes for sale as a possible alternative without any obligation to have to buy a home. Often, folks moving to town will compare homes for sale against those for rent. For the first time in decades, the mortgage payments are generally less than the rental prices. And, most of monthly mortgage payments are also tax-deductible. It doesn’t hurt to look and it helps familiarize relocating families with the neighborhoods. We are some of the few realtors in town that offer this free service without any cost or obligation. We know that whether a relocation family decides to buy or rent right now, most will eventually buy home. It just makes economic sense and it offers a sense of security and continuity it cannot be guaranteed in a rental property. So, if you’re considering a Denver relocation and renting a property in Denver, feel free to fill out the form below so we can be in touch with you and offer some preliminary advice. Our opinions are free but you might find them invaluable.